It’s amazing how a little change in perspective can change everything. Love them all!!! 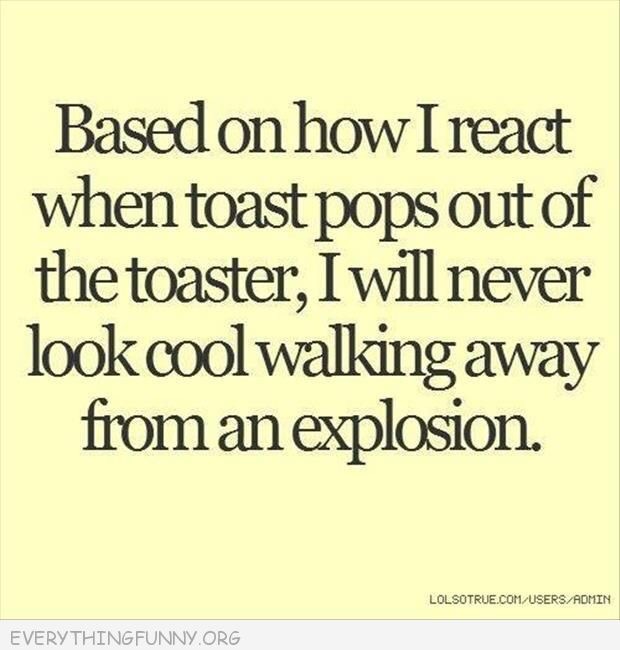 #1 being so true!! Which is your favorite? My son texted me this graphic today. We love movies and keep each other updated on new information we hear about. I was completely clueless that this was even a thing, but now I am fairly certain Aquaman is my new favorite superhero, because DAMN. I volunteer for one of the other six spots! I’m not sure yet what my superpower is, but I’ll think of something. So I think this is for the Justice League movie, but I think Aquaman should definitely get his own movie. 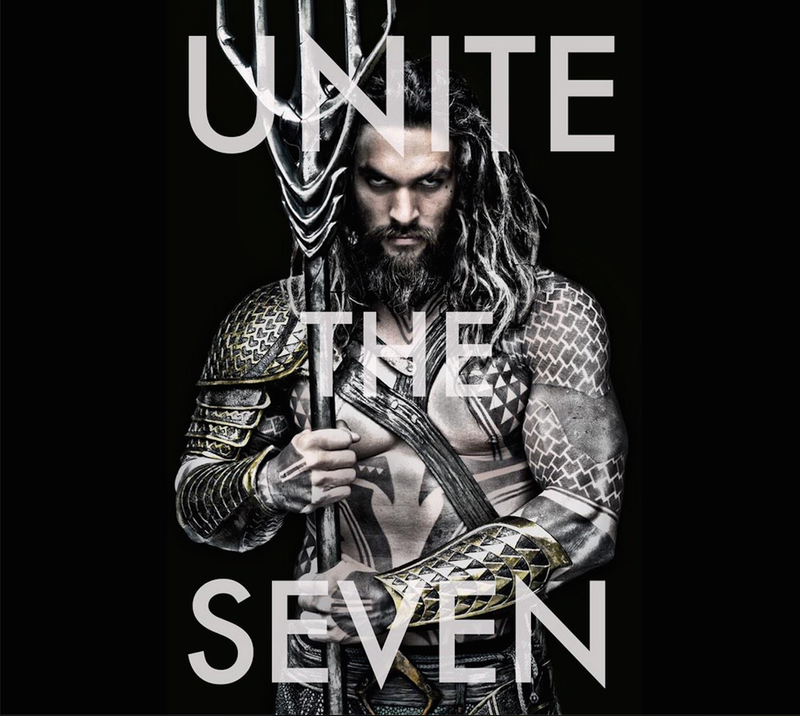 What do you think of Jason as Aquaman? Let me know in the comments! Take a look at this short video, shot by drone, of my company’s new building. It’s a cool building in a great location! And I can say that the views from the gym do make the workouts just a bit better. What Walmart is to shopping, Uber is to transport — a ruthless money machine stripping workers of their rights as it offloads both personal and corporate responsibility onto their backs — through that wonderful pretense of the “independent contractor” — and stiffing taxpayers with the costs of the inevitable disasters. More than that, Uber is destroying yet another bastion of organized labor, that ultimate desideratum of neoliberalism, which resents any force, whether exerted by government or the workers who actually make the money that their financial overlords lay claim to by virtue of their social Darwinian pretensions to natural superiority. But, damn, it sure is clever, ain’t it? And what a name, an almost mocking allusion to the Nietzschean pretensions of the pseudolibertarians of Silicon Valley! Dollars for the Ubermensch, peanuts — and liability — for the serfs. LOL. Do you want me to say it? Cracked me up! I actually prefer thin crust pizza so I’m going to give this a try! And this recipe will make 4 pizzas! 2 cloves of garlic, also finely chopped. Remember, the finer you chop garlic, the stronger the flavor will be. 2 tins of chopped tomatos or pizza sauce if you have it. Chopped tomatos for if you are on a budget. a handful of grated mozzarella, slightly less if you have gorilla hands like me. If you want an actual measurement then 100g per pizza will do. any dry toppings of your choosing. No matter your political “persuasion”, Bernie Sanders speaks the truth. This speech is a must watch for anyone interested in making sure the majority of American citizens are doing well.